Everything a woman needs to get started with one of the simplest and best strength and conditioning tool. This package will get you started and keep you challenged indefinitely. Two contoured plastic inserts to absorb the shock and pounding of kettlebells. 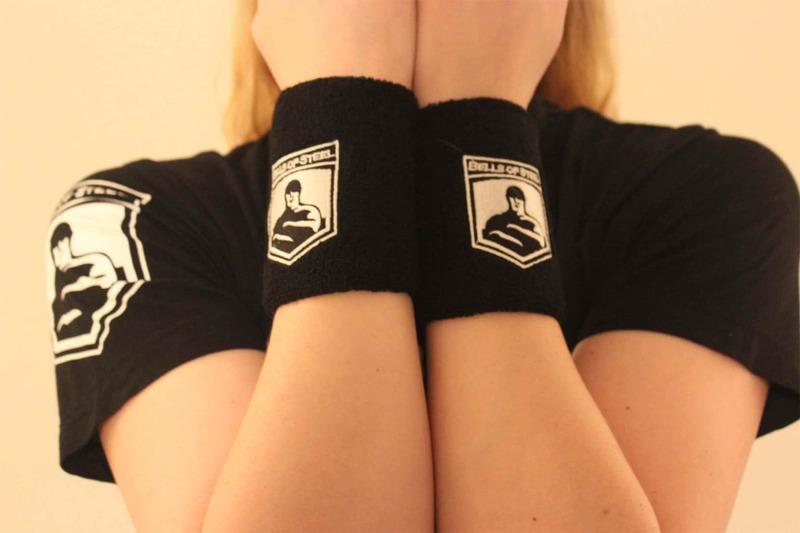 The wrist guards designed for casual and competitive kettlebell lifters alike. Pulls on and off like standard sweat bands. Great. Bought it so I could try doing the 'Simple and Sinister' program. So far so good. Thank you for the review Gordon! Enjoy! A true bell of steel! Absolutely love my 16 kg bells of steel kettlebell! Love the competition kettlebell design and the fact that I could pick it up direct from the Calgary warehouse! Hi Noelle! Thanks for leaving a review on our competition style kettlebell. We love being able to offer our warehouse for customers to pick up their orders and see what we are up to. Happy lifting and thanks again! I recently purchased a 24 and a 28 to add to double 16s and 20s that I purchased from BoS over 5 years ago. Although I was happy with the old kettlebells, I am happy to say that the new ones are a noticeable improvement. The handles are slightly thicker, the coating seems much more durable, and the hollow core design eliminates the potential for loose pieces rattling over time. I nearly purchased cheaper kettlebells from a warehouse store and am very happy I did not as the difference in quality is very apparent. One concern I had with the design was whether the large new BoS logo that is stamped into the side of the kettlebell would rub on your forearms and cause discomfort or worse. I am happy to report for anyone else that has this question that the logo does not contact your forearm at all despite that it looks like it might. Hey Aaron! Thank you for the review! We truly believe we have the best kettlebells in Canada. We look forward to your continued support! Happy lifting! Great Value for amazing Quality Bell! Quick delivery and great communication. Got to love that us Canadians have access Quality B.O.S. product. Bell arrived in perfect shape… Its a brute though - exactly as promised…. Hey Russ, thank you for the review! 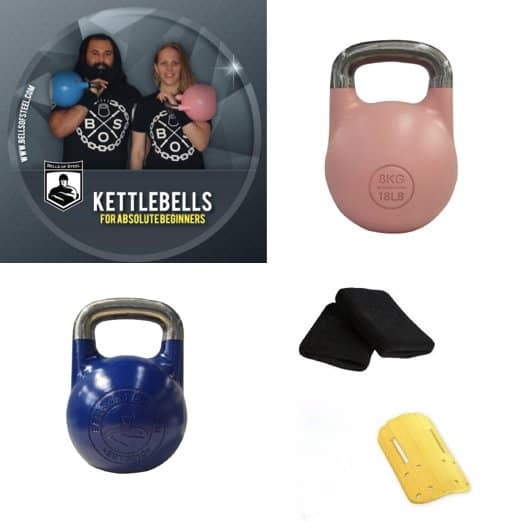 We take a lot of pride in offering the best kettlebells in Canada! Thanks again, and happy lifting! My Fitness Goal Is: Continue to be in as good as shape as I can. As usual, the KB's that you guys sell are top notch! I purchased this bell for a client that needed the lighter bell to get into one arm KB movements and it was perfect to help them move up in bell weight. Hey Scott, thanks for the review! We have the best bells in Canada and it continues to show!